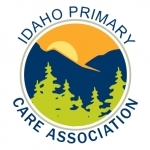 The Idaho Primary Care Association (IPCA) is a private, non-profit organization whose mission is to promote and support vibrant, effective Community Health Centers in providing accessible, affordable and high quality healthcare to all Idahoans. IPCA is seeking qualified applicants for a Quality Improvement Specialist. 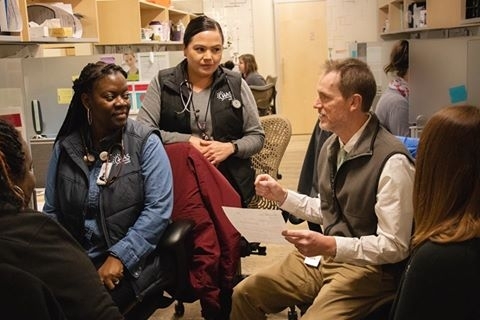 The Quality Improvement Specialist will support quality improvement and social determinants of health and oral health integration in Idaho’s CHCs. 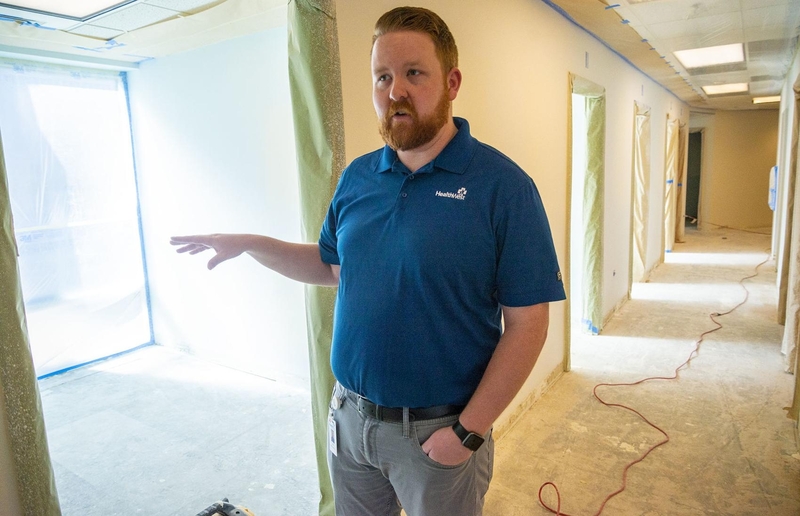 This will include leveraging health IT to increase health centers’ successful participation in value-based care through enhanced patient and provider experiences, advanced interoperability and use of data. To succeed in this role, you will serve as a resource for CHCs, primarily in the area of social determinants of health and oral health. Applicant should have a good knowledge base of EHR optimization, quality improvement and other clinically focused areas. If you also have experience in the healthcare industry, we would like to meet you.